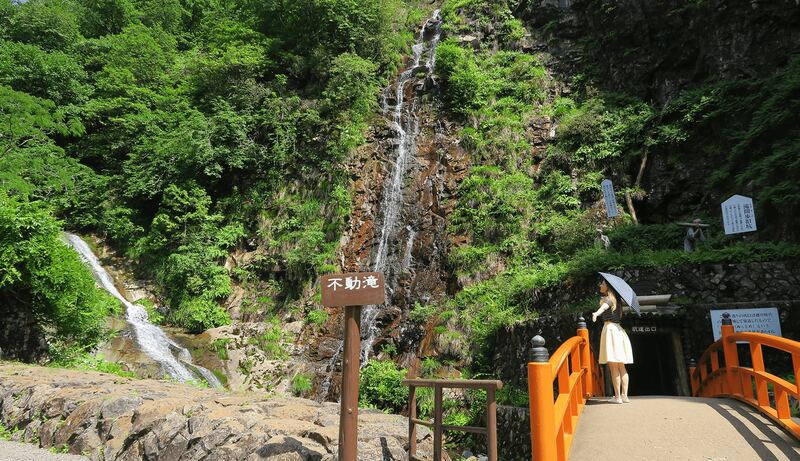 This tourist attraction has been added into "Japan Trip Planner". 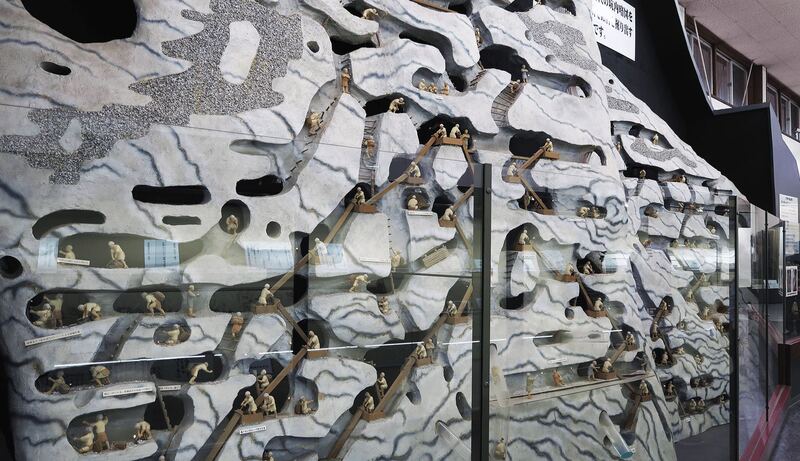 Did you know that, long ago, there was a vast amount of untouched mineral resources in Japan? There is a mining town in Asago called Ikuno. In the 16th century, it was said that "one who rules Ikuno will rule the heavens." From the Meiji period to the early days of the Showa period, the mining and manufacturing industry grew to be Japan's foremost industry, with Asago as its focus. 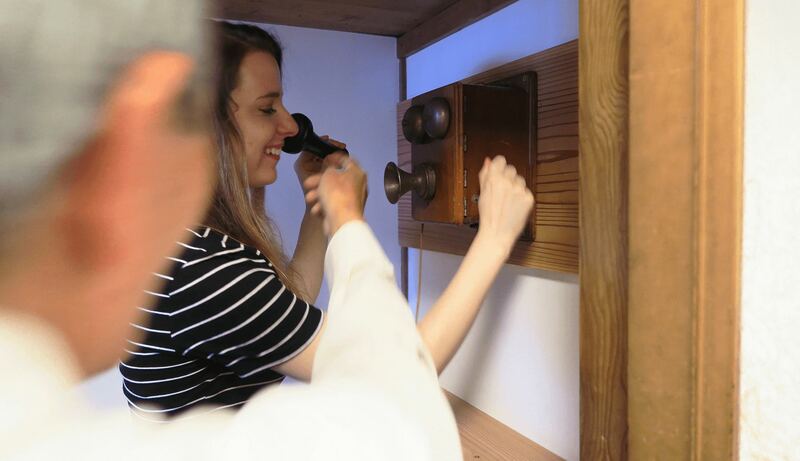 Come tour the industrial legacy of Japan's transformation from the Edo era to the Meiji era in this place that straddles the border of eras. 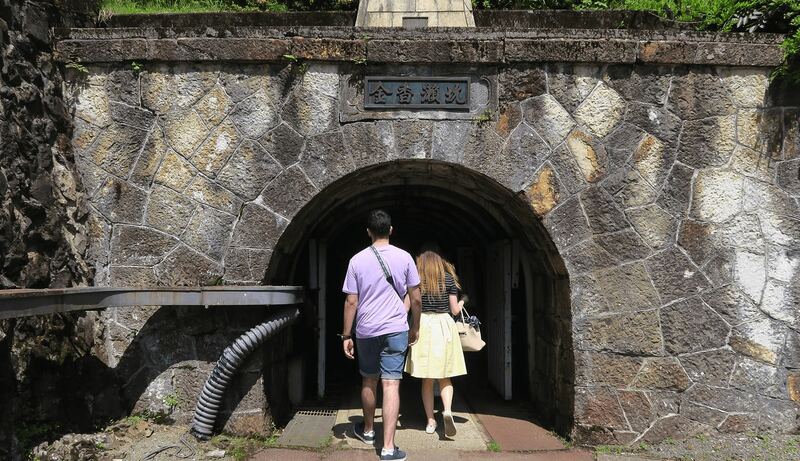 This is the preserved site of the Ikuno Silver Mine, which was controlled by the leaders of Japan throughout its history. Records state that silver was first mined here in 1543. This is the literal heart and gem of Asago City. 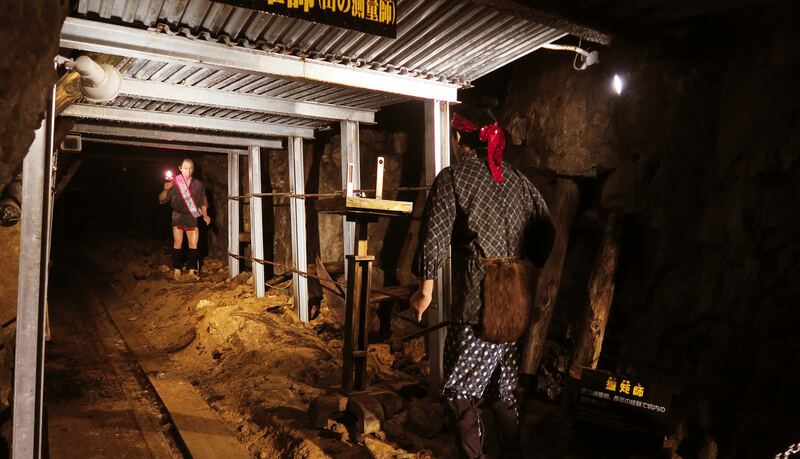 One of the biggest silver mines in Japan by its size. You can also buy souvenirs made of real silver from the mine! A great learning experience with mockups that help visitors visualise the mining process back then. 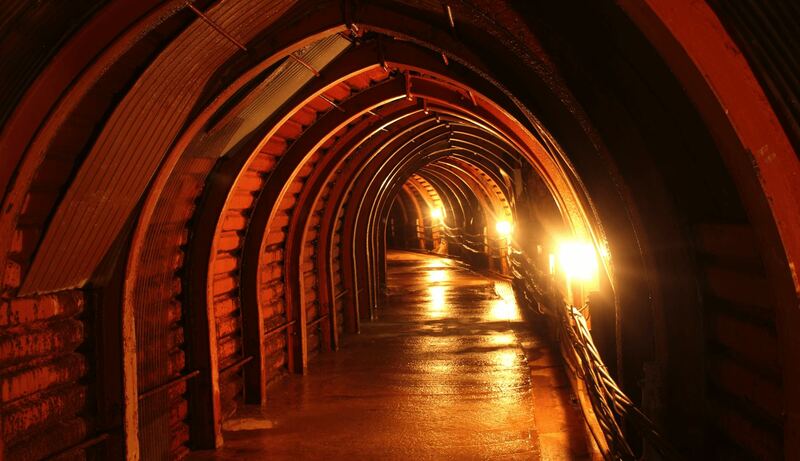 The cool temperature in the mine is also a huge plus in the summer! There are streets here that show the lifestyles of people back in the period when mining was still flourishing in Japan. 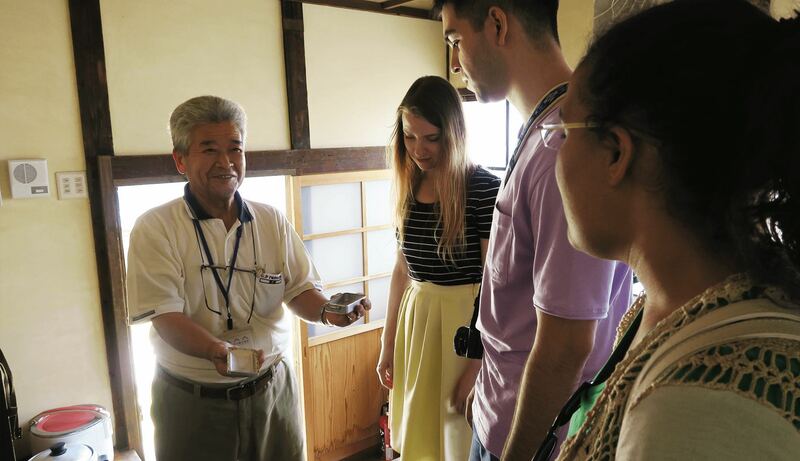 Here, you can feel the spirit of accepting the new Western culture even before it spread throughout Japan, as well as the pride of the locals who have upheld this spirit. 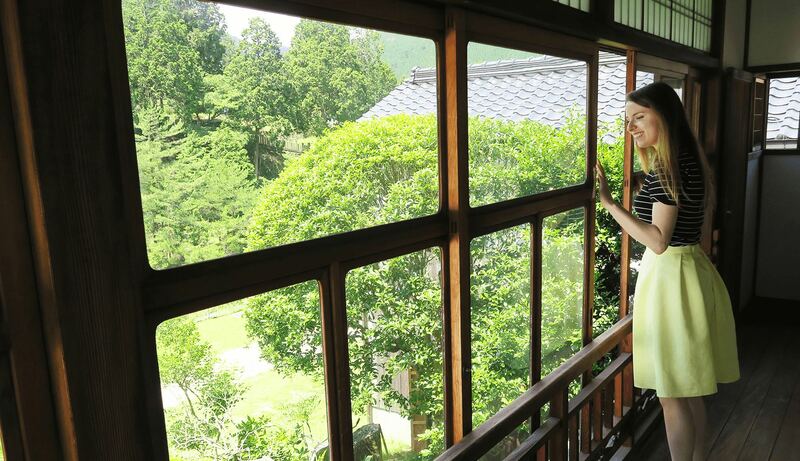 At Izutsuya, the Company House, and the Former Asada Residence, visitors can see the traditional architecture of Japanese houses up close. 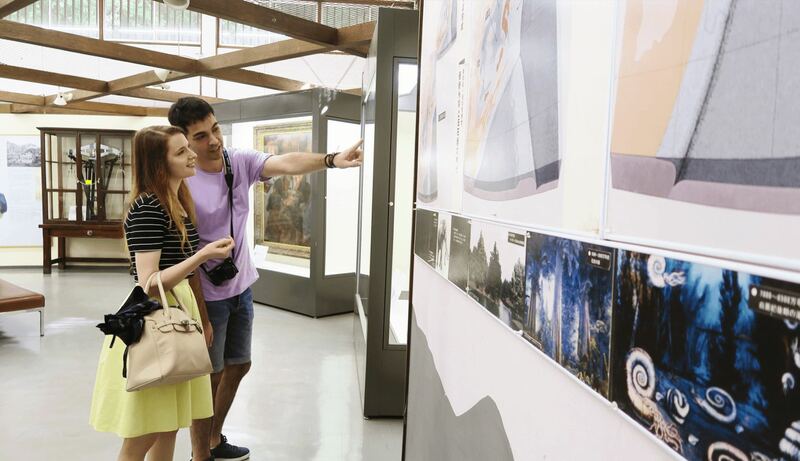 These places also serve as tourist information centers, and visitors can also hear about how life was back in those days. 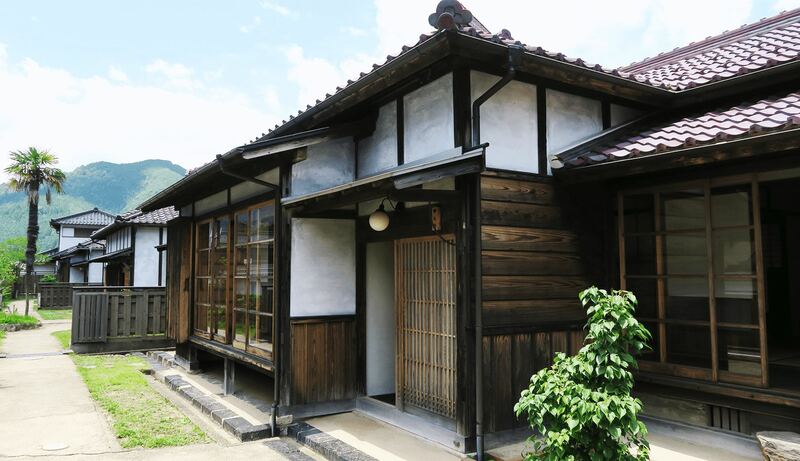 A beautifully preserved house that doubles as a museum dedicated to Takashi SHIMURA with many interesting exhibits on display. 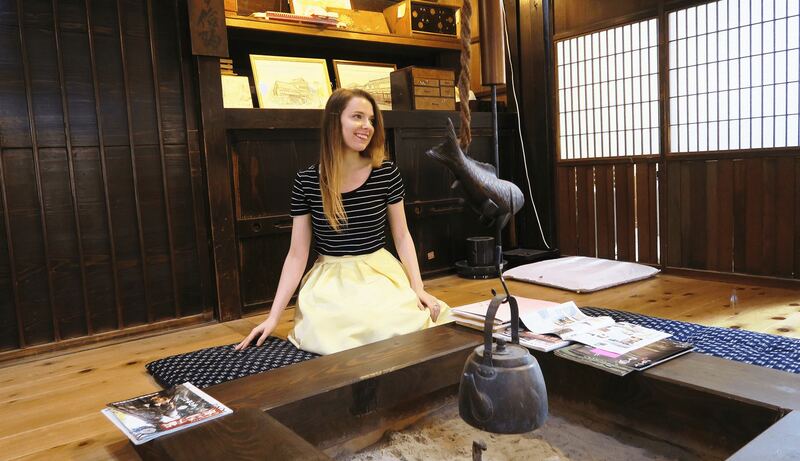 Good place to experience how life was back then in Japan. 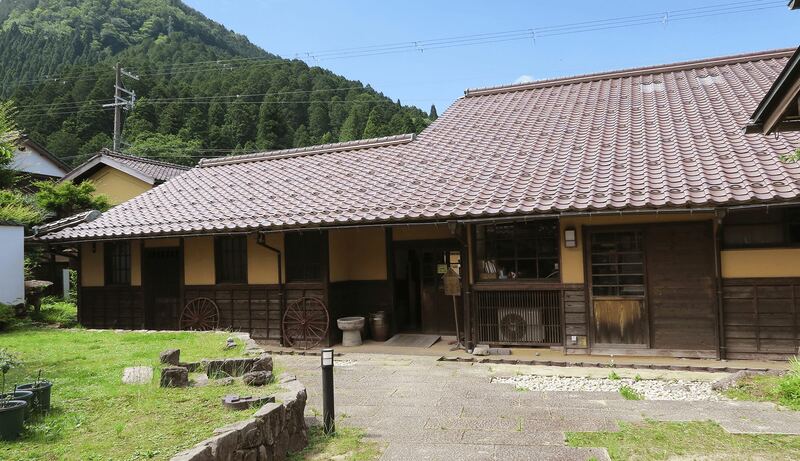 I was very impressed with how this old residence was converted into a multi-purpose facility with many different exhibits showcasing traditional Japanese culture. 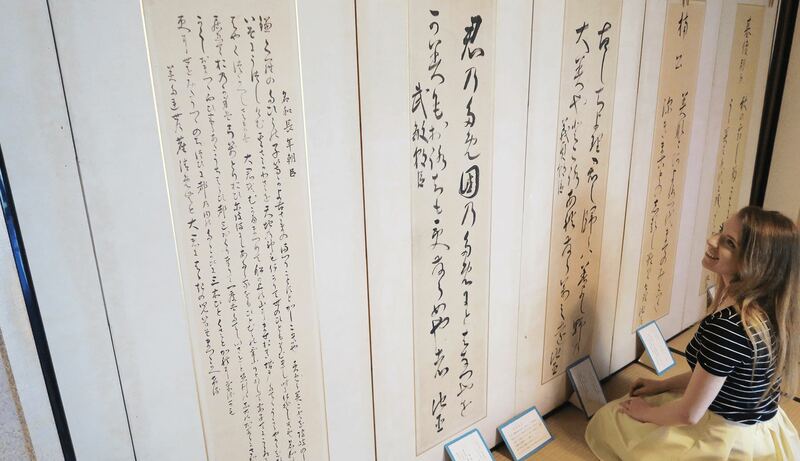 This is a good place to absorb in Japanese culture, and the hands-on activities will be enjoyable for children. 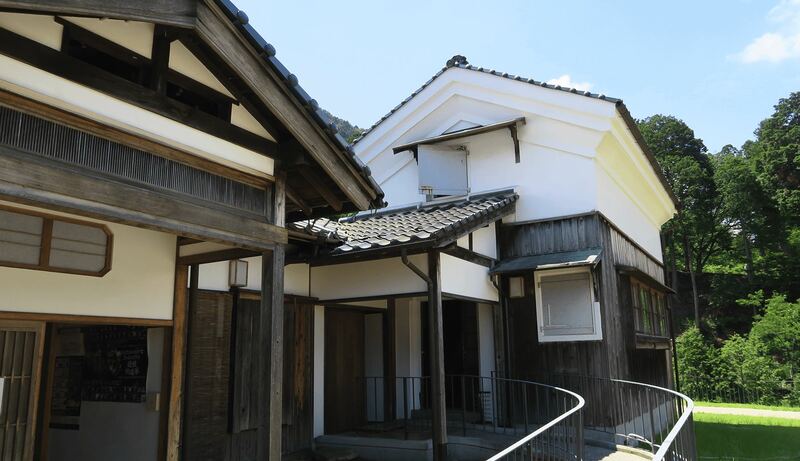 Built at the end of the 19th century, these Japanese houses are incredibly well-preserved. One of them is actually the birth place of Takashi Shimura, so if you're a fan of Kurosawa's movies, you should definitely check it out. 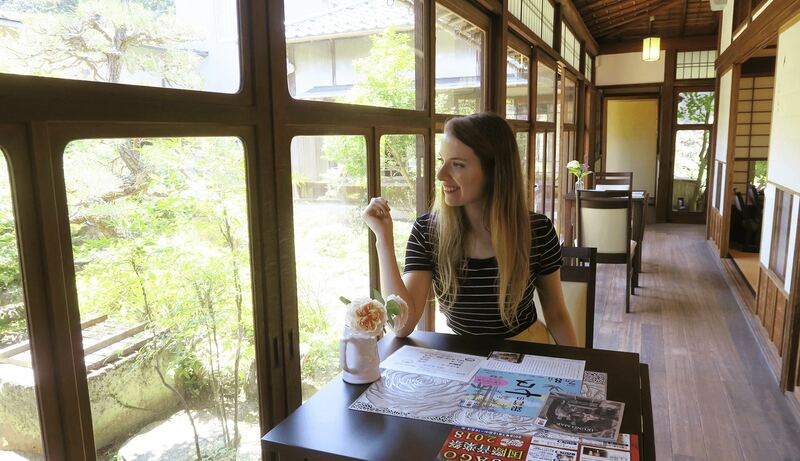 Hand-made souvenirs, a small café with locally produced tea, art and past time technologies exhibitions hidden in its rooms and backyard warehouse: this ancient residence will take you back in time to old Japan - a must-see spot in Asago! This sturdy cast iron bridge was built in 1881 in order to facilitate the transportation of silver by horse carriages. This is the oldest cast iron bridge in Japan. Based on the same structure as the world-famous Eiffel Tower, this cast iron bridge was designed especially to prevent horse carriages from slipping in the rain. It is also the oldest one in Japan! Interesting to hear the story behind the construction of this bridge, and is a good spot for a photo on the way to the Mikobata ore processing site. This is the ruins of the mill that processed silver ores transported from Ikuno Silver Mine. 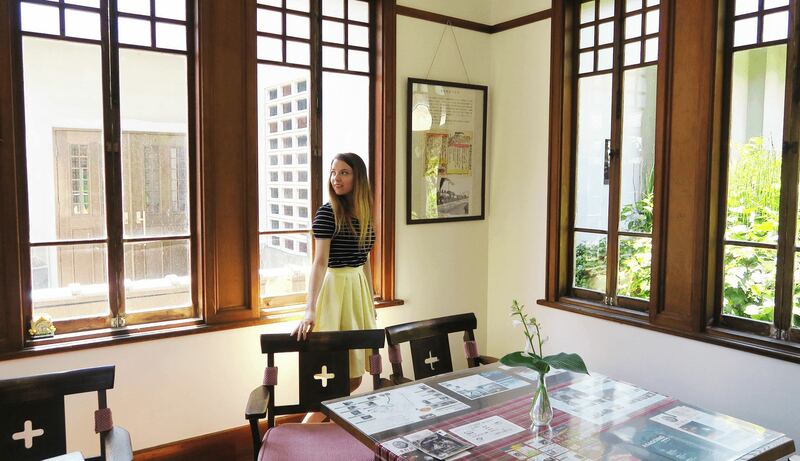 It was said to have been the biggest processing mill in East Asia about 100 years ago. It was very interesting to look at the ruins of the old site, as well as the tiny train that used to serve as a mode of transportation for those living around the site. A slight pity that we weren't allowed to go into the ruins and have a closer look. Copy this plan to "My Plan"